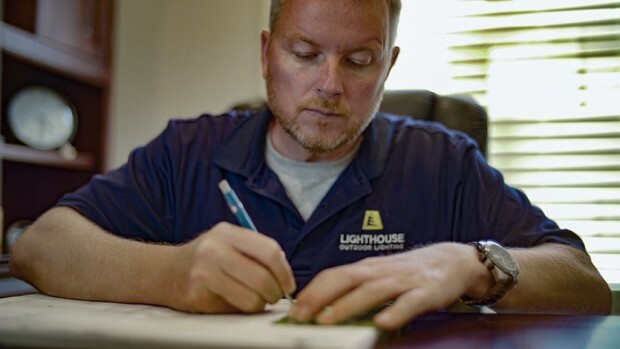 Jeff Reardon, Nashville's Territory Manager and Lighting Designer for Lighthouse. Jeff's background is rooted in the corporate "professional" world, for which he sought an alternative that would allow him to use his creative side and create more meaningful relationships with his clientele. 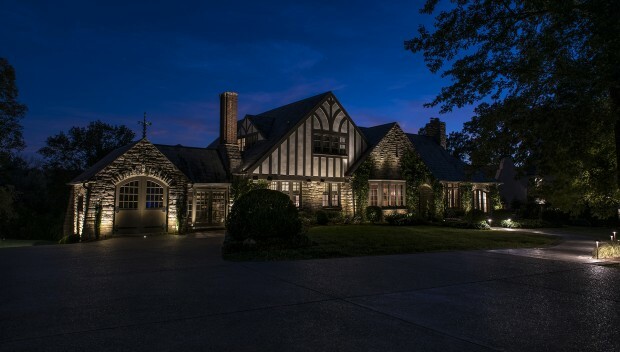 To meet Jeff is to understand the epitome of passion toward the lighting industry. 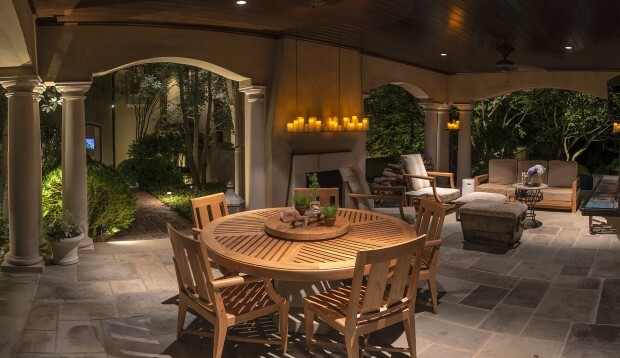 Jeff is a perfectionist when it comes to ensuring the lighting design he creates for his clients is perfect and the installation underground is built for life. 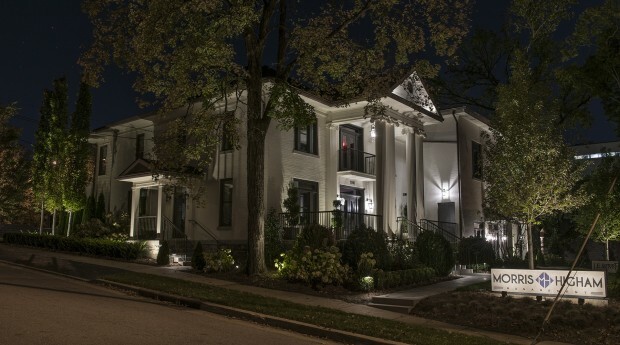 Lighthouse Outdoor Lighting of Nashville is the premier outdoor lighting design company for central Tennessee. 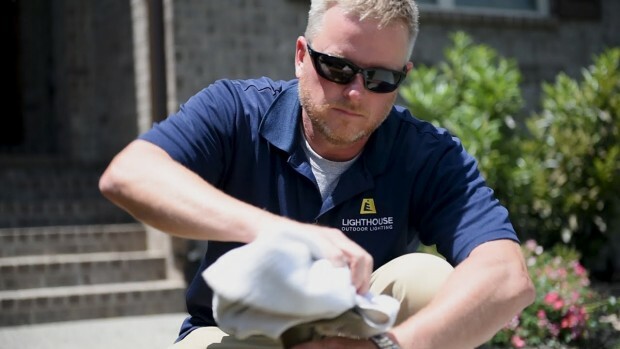 If you’re looking for a customer experience beyond expectations, contact Jeff and see what Lighthouse can do for you.  Lighthouse is the premier outdoor lighting company in the country offering our customers full access to the Lighthouse Design Center.